Is there anything more iconic to November than the humble turkey? 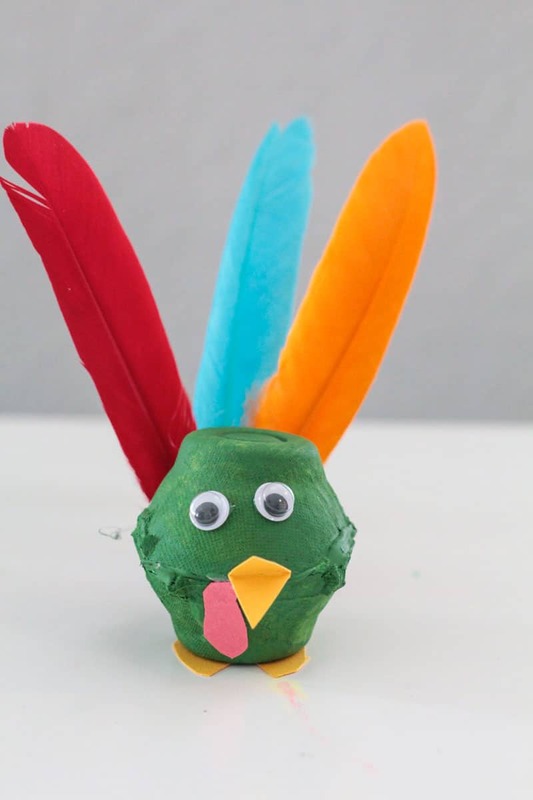 Although the president pardons just one turkey every year, after making this egg carton turkey craft, your classroom might just want to boycott all turkey-eating this Thanksgiving. 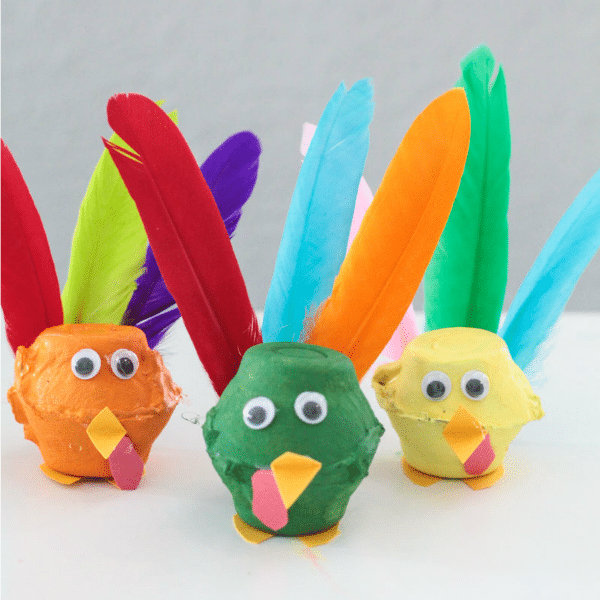 The bright colors, real feathers, and googly eyes make this Thanksgiving craft a hit with the kiddos and they are so cute, you can even use them as decorations later. 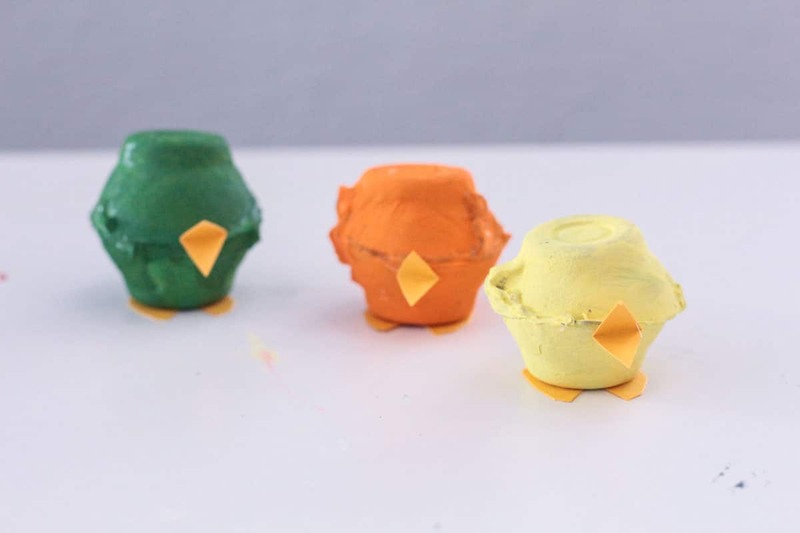 Kids (and adults) will love this fun egg carton craft! Cut out the accessories in advance to make it completely classroom-friendly. Find more fun Thanksgiving activities here! 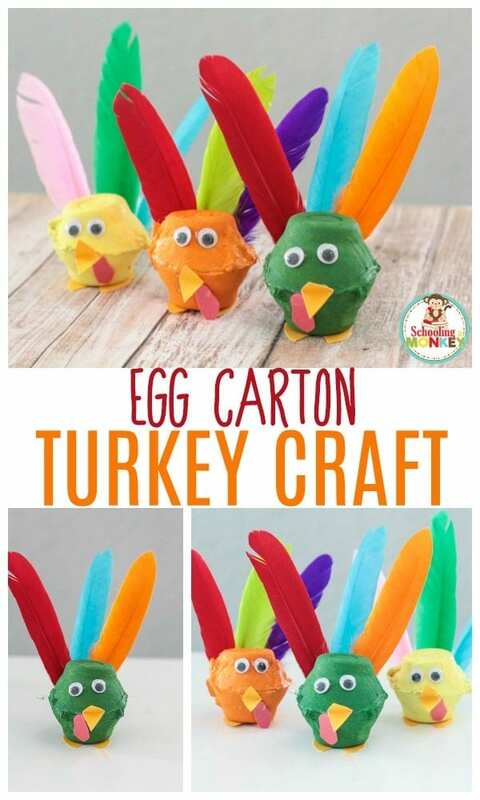 The egg carton turkey craft is a fun craft that also makes an adorable decoration. 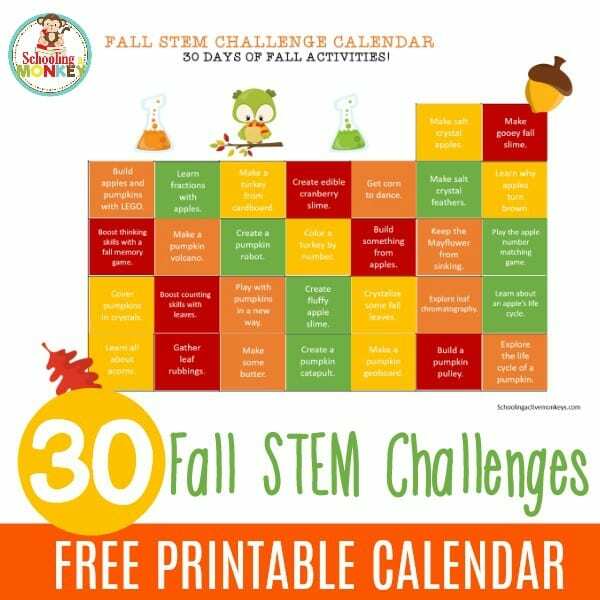 Make this in the classroom to decorate for Thanksgiving, or let the kids take them home and decorate their bedrooms at home! 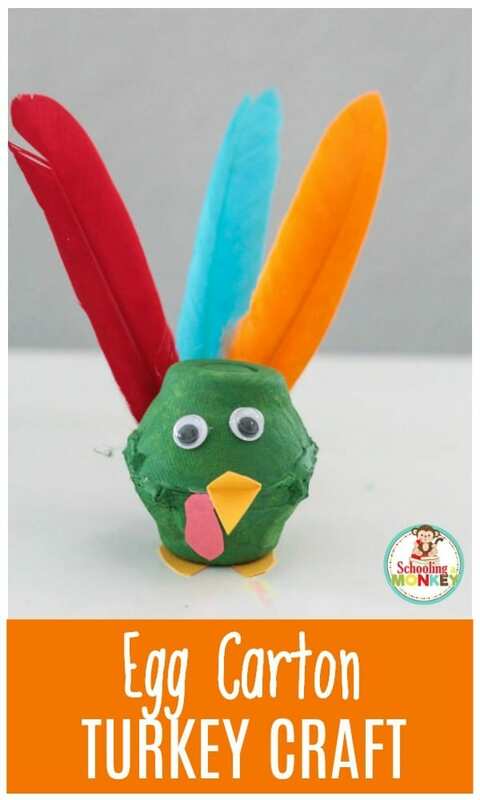 Because of it’s small parts, this craft is recommended for kids at least in Kindergarten, and ideally in elementary school, but if you want to do it with preschoolers, skip the paint and have them color the turkey bodies with markers or crayons instead. We like to add googly eyes to all our animal crafts- it’s kind of our thing now! But you don’t have to use googly eyes if you don’t want to. We just like how they jiggle around. First, cut two egg cups down so that it makes a smooth circle (for some egg cups you have to cut quite far, but it will be OK). Glue two egg cups together to make the turkey’s body. Paint the turkey body with washable paint. While the paint dries, cut out a beak, waddle, and feet for your turkey. You don’t need wings, although you can add them if you like! We found wings just made it too complicated, so we skipped them. Glue on all the turkey accessories, including eyes. Glue three feathers to the back of the turkey to make its tail. (experiment with making them salt crystal feathers first!) You may find you need to trim the “stem” of the feather a bit to get them to fit properly. Wait for the glue to dry before playing with the turkeys. If you move it around too soon, the feathers will fall off. Alternatively, you can use hot glue to make the craft dry faster. Acrylic paint also dries faster than washable paint if you are confident that the kids won’t get paint on their clothes when making the egg carton turkey craft.